The Ionic CLI was and still is awesome. 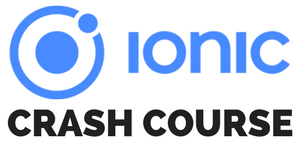 With Ionic 2 coming, it time to update my previous very popular Ionic Framework 1 cheatsheet to include all the great options you currently have to build hybrid apps! While most of these commands already existed before, we now have a complete image with all the commands. Some do even have more options than I specified on the cheatsheet, you can find all the options (and maybe missing commands) on the official Github repository for the Ionic CLI. To make this graphic less distracting and more helpful I reduced it to what’s important so you can use it as a reference while you develop your next great Ionic app!